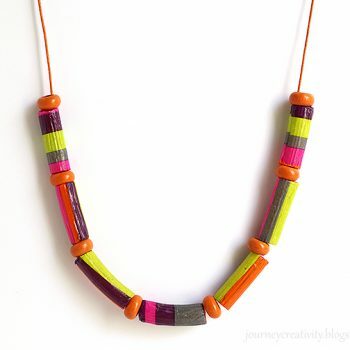 Make this twist on a classic pasta necklace by decoupaging rigatoni! 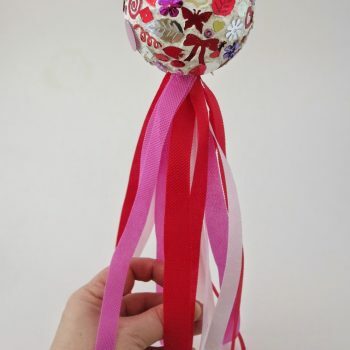 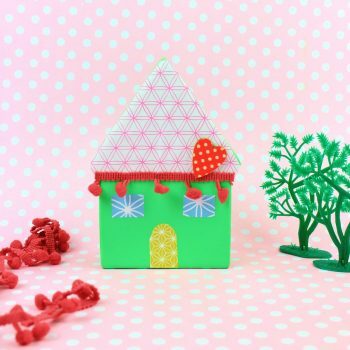 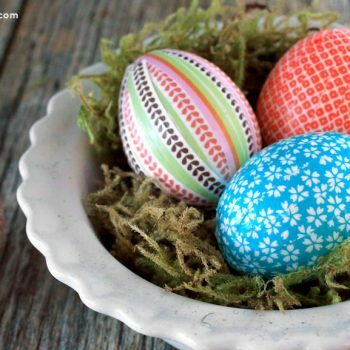 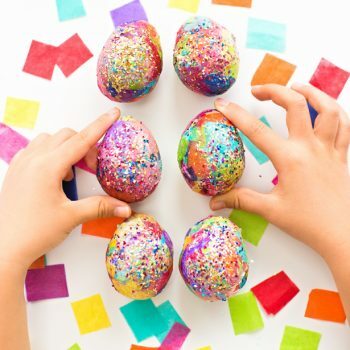 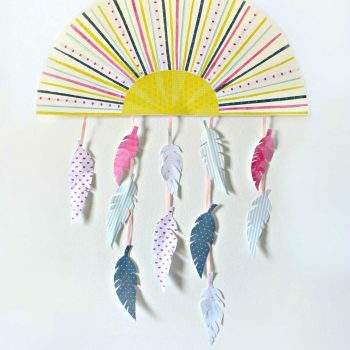 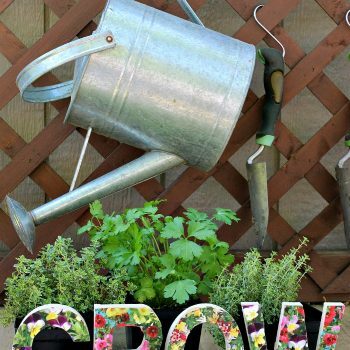 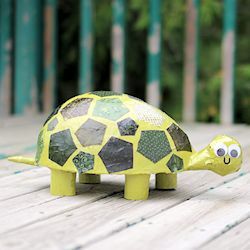 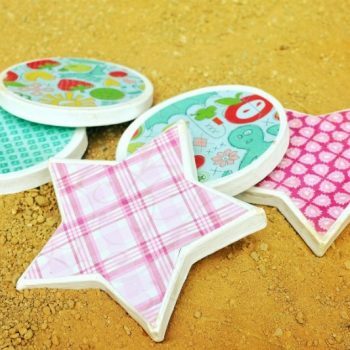 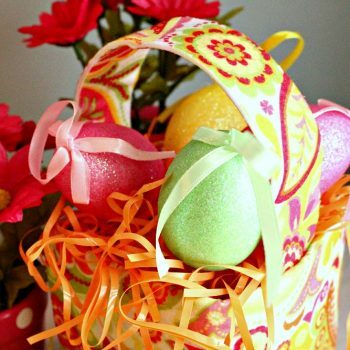 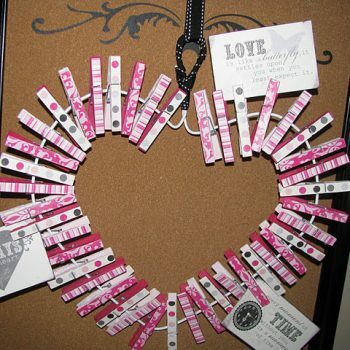 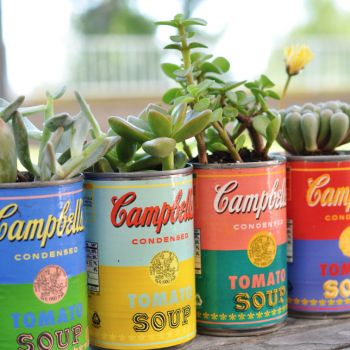 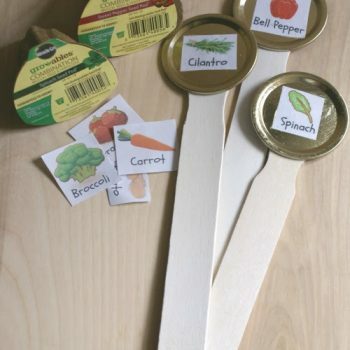 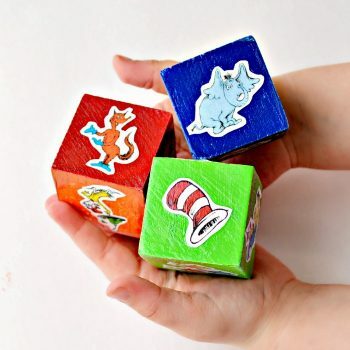 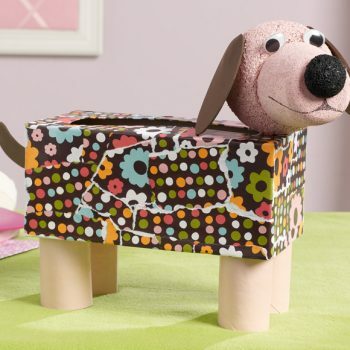 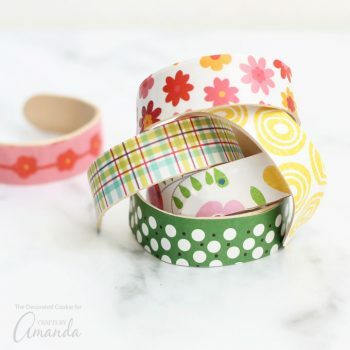 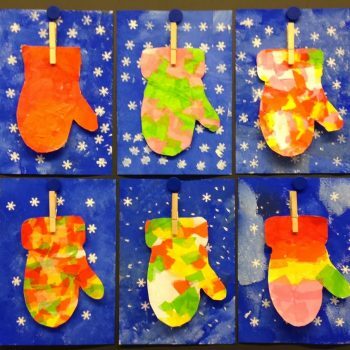 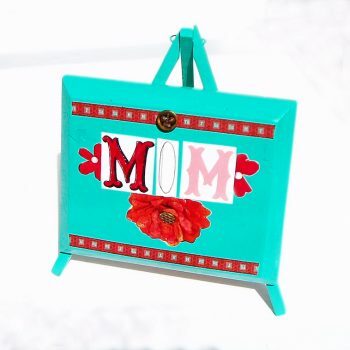 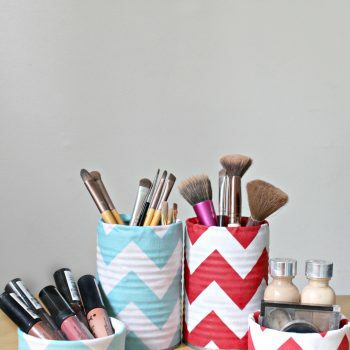 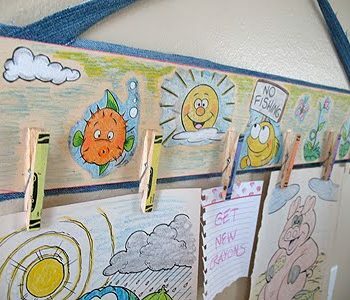 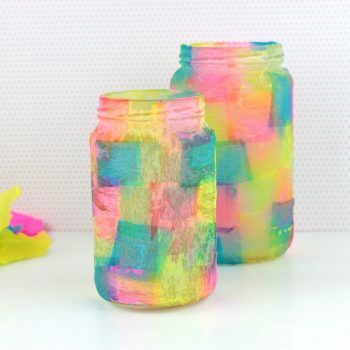 It’s a fun and easy craft for kids. 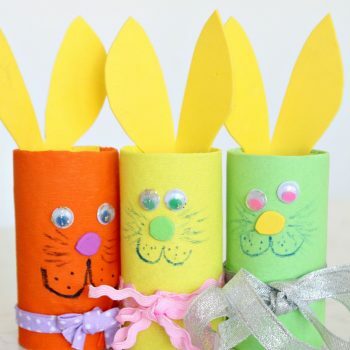 These cardboard tube bunnies are so cute and fun! 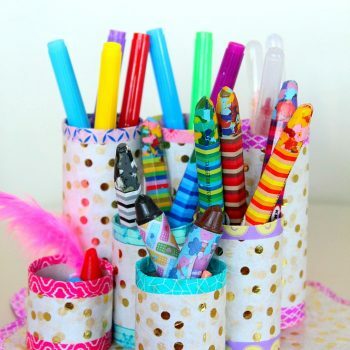 Tissue paper gives them their bright colors. 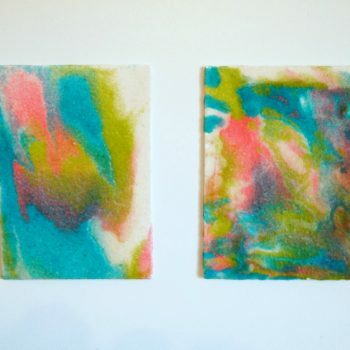 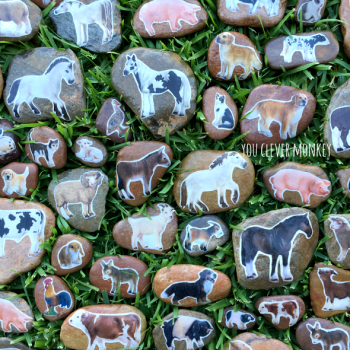 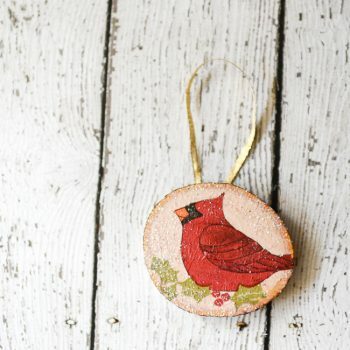 Use fabric scraps to make your own pebble art. 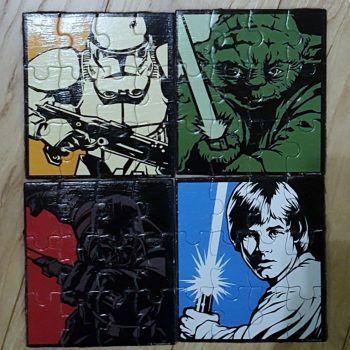 Believe it or not, it’s actually very easy to do! 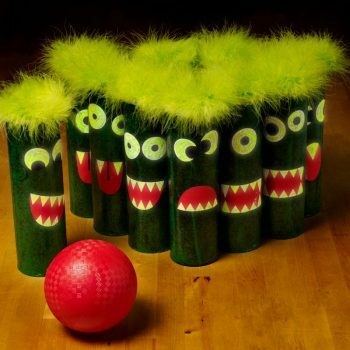 Turn empty containers into monsters with this cool, glow-in-the-dark bowling game. 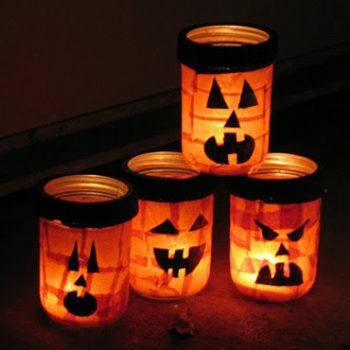 It’s great fun for your Halloween party. 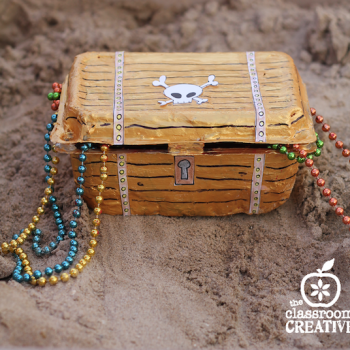 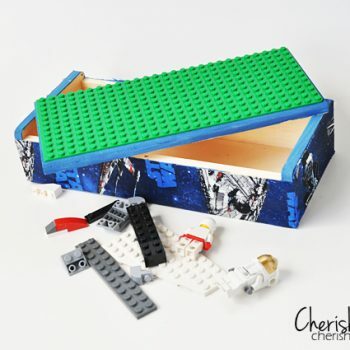 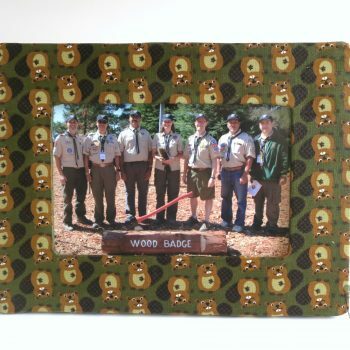 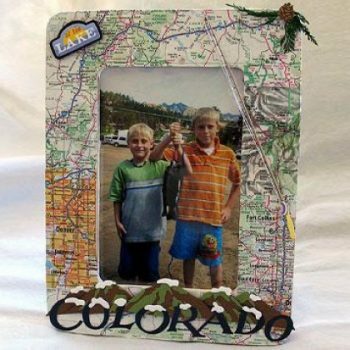 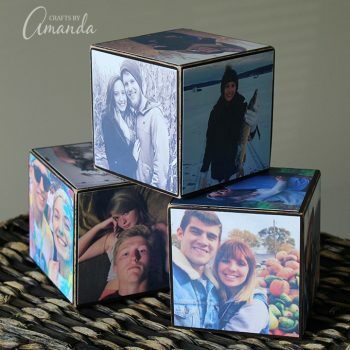 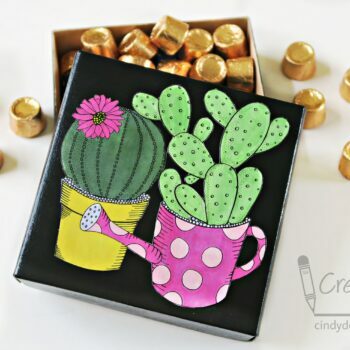 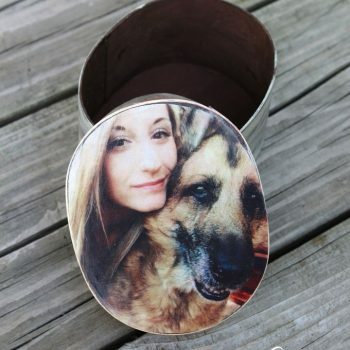 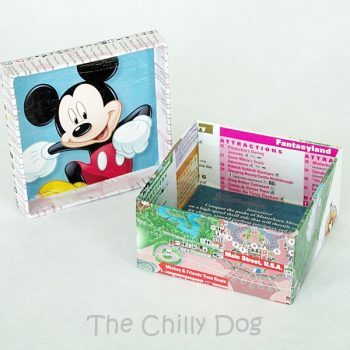 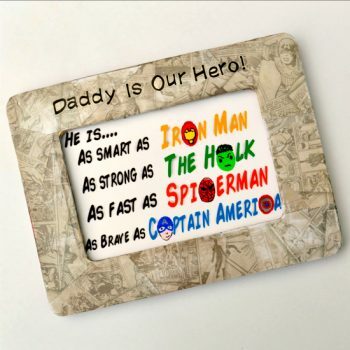 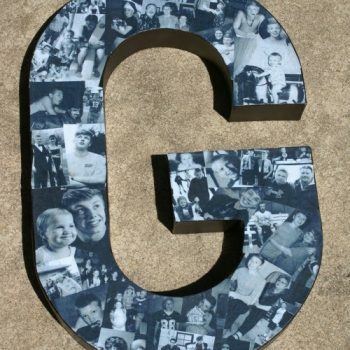 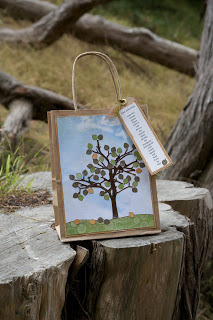 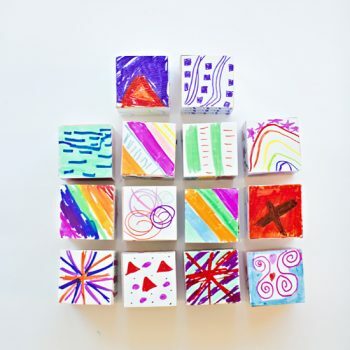 Create a meaningful treasure box using a favorite photo. 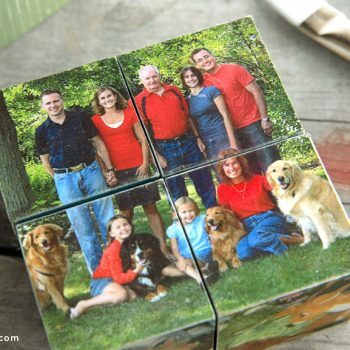 It’s easy to do and makes a very thoughtful gift. 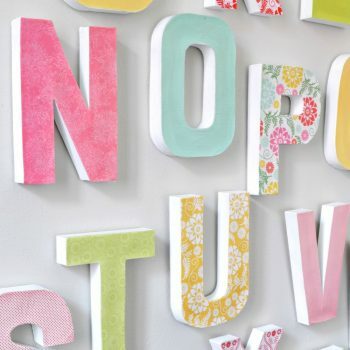 Who couldn’t use some encouraging words? 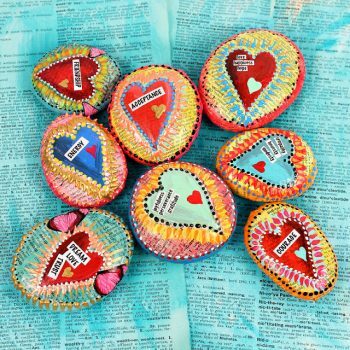 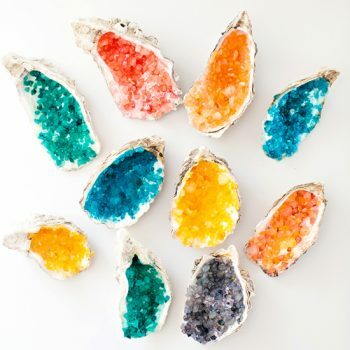 Decorate your desktop with these easy-to-make, colorful affirmation stones. 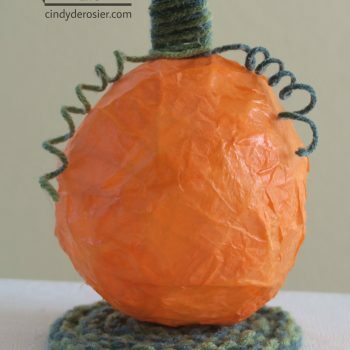 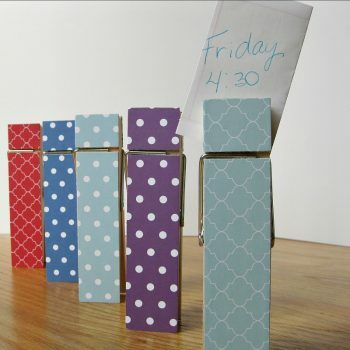 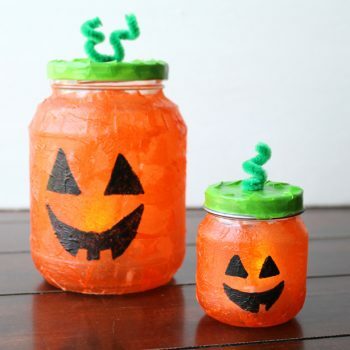 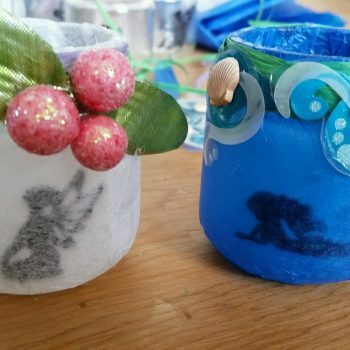 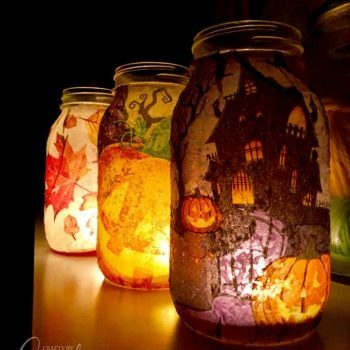 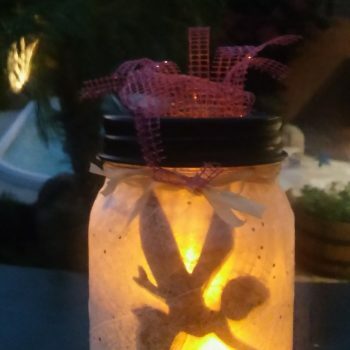 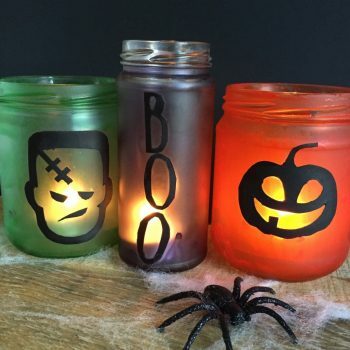 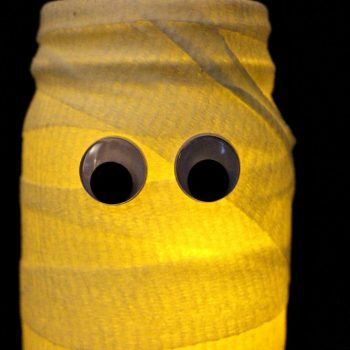 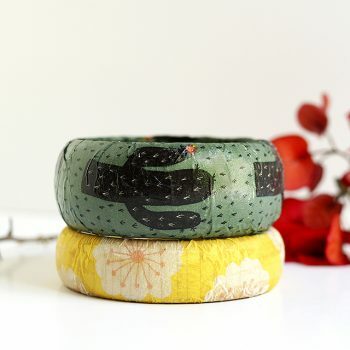 This Mummy Luminary is cute and couldn’t be easier to make! 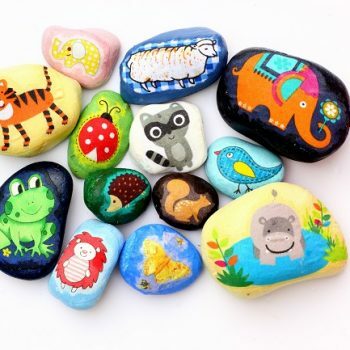 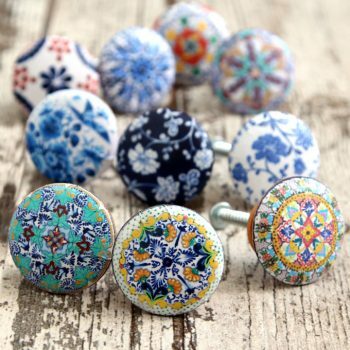 Best of all, it is very inexpensive. 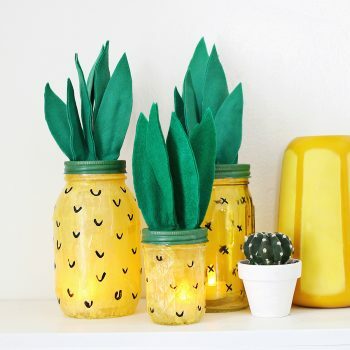 Don’t recycle those empty jars just yet! 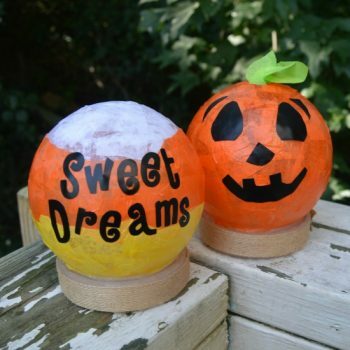 It’s fun and easy to turn them into decorative Halloween crafts. 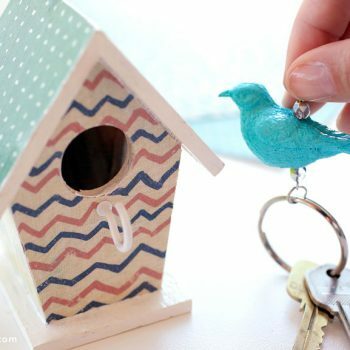 Keys will never get misplaced after making this unique birdhouse key holder! 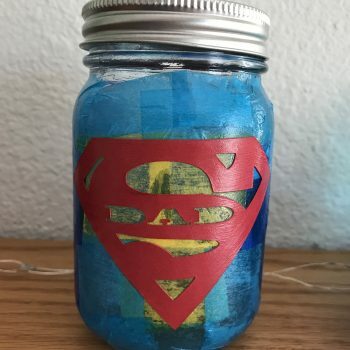 It’s easy to do and makes a wonderful gift.